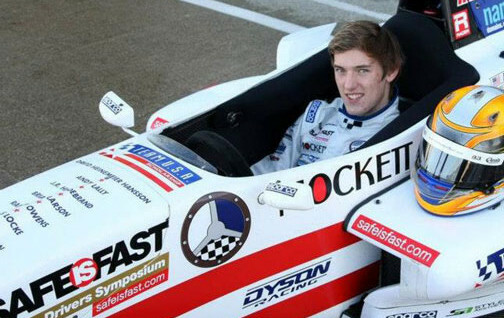 Started in karts at age 12, then went to Barber School in ’97, also racing in Mexican F3 and American Ford 2000. Finished second in the Barber Pro Dodge Series in ’03. 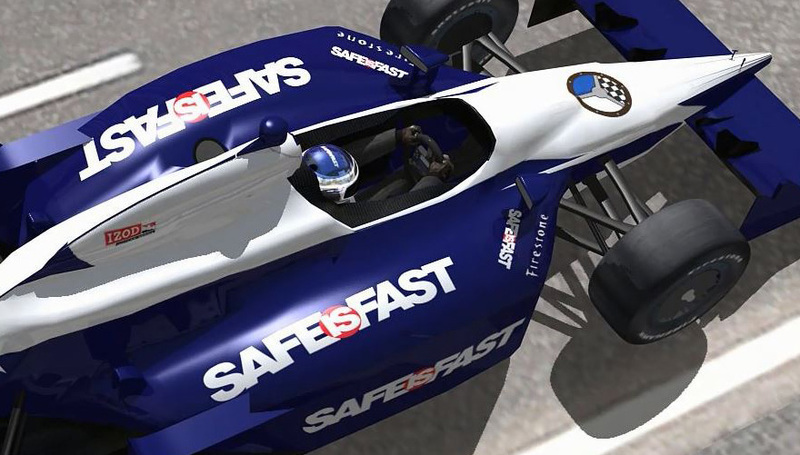 Ran Formula Renault Series in Europe in ’04. His open-wheel career stuck, Rojas joined Chip Ganassi’s GRAND-AM team in’07, where he has driven to four GRAND-AM Rolex Sports Car championships…’08, ’10, ’11 and 12. Had 77 starts, eight poles and 25 wins alongside teammate Scott Pruett by the close of ’12. He and Pruett have scored two victories in the Rolex 24 at Daytona…’08 and ’11.